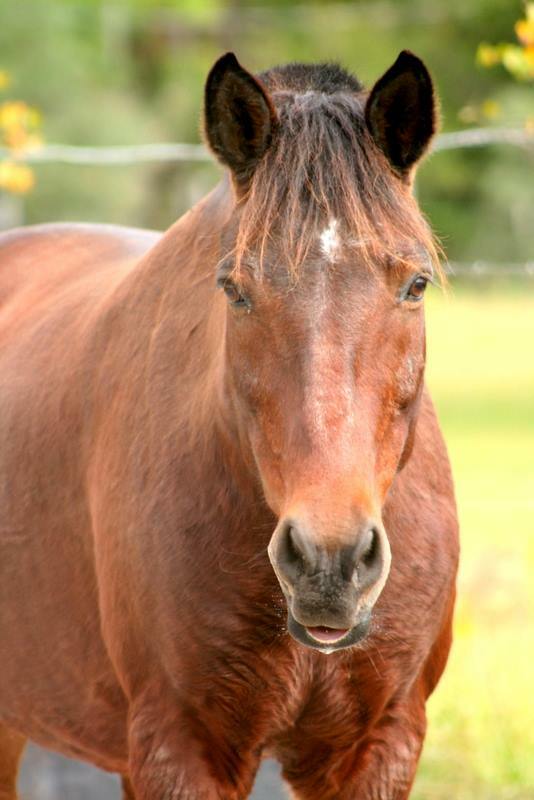 Morgan is a 15 year old Morgan gelding. He and his best buddy Tea were family horses of a friend that came into some hard times financially. They asked us to please take them as neighbors were about to call them in for neglect. We went and got them in Tallahassee a few years ago and nursed them back to good health. Morgan is very friendly and loves his job. He is allergic to bug spray and conventional fly treatments so he has to have all natural spray and herbal supplements in order to deal with the bugs that are a year round issue here in north Florida.